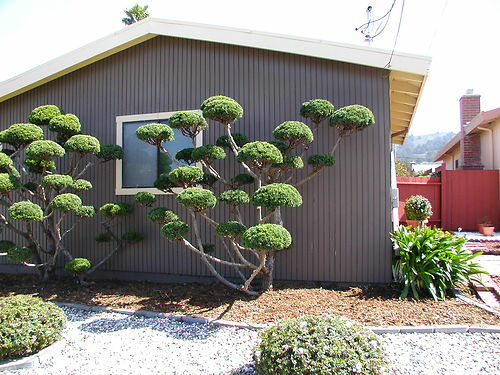 Dave Martinez at Dig It Landscapes specialises in garden construction and maintenance in the Bay Area. 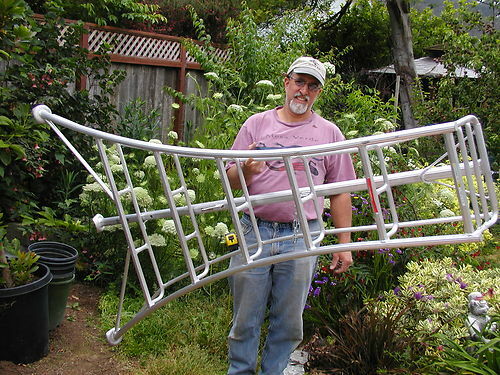 He discovered us at the San Francisco Flower Show, and came away with 2 ladders and a full set of pruning tools. Having used Felcos for 30 years, Dave said the Tobisho secateurs took some getting used to- but he's glad he persevered! 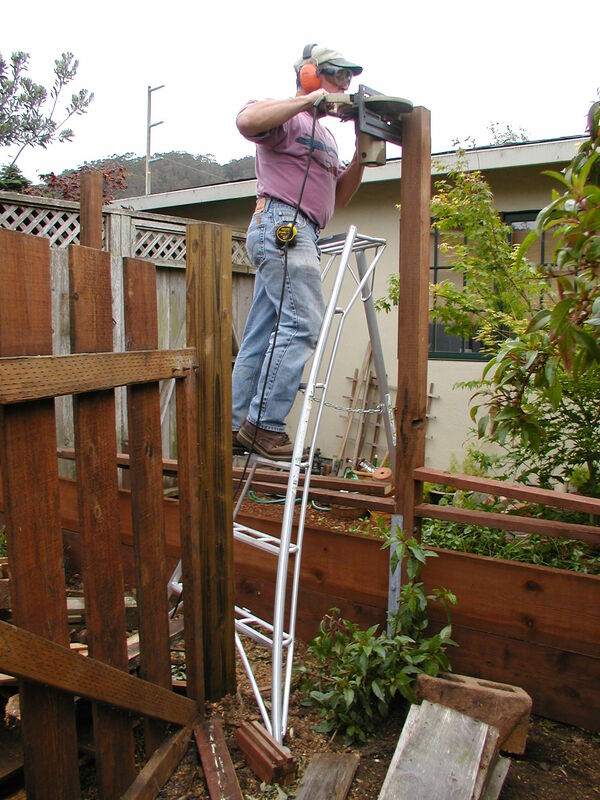 He loves how light the ladders are, and how the 3rd leg is so useful for pruning and other jobs.